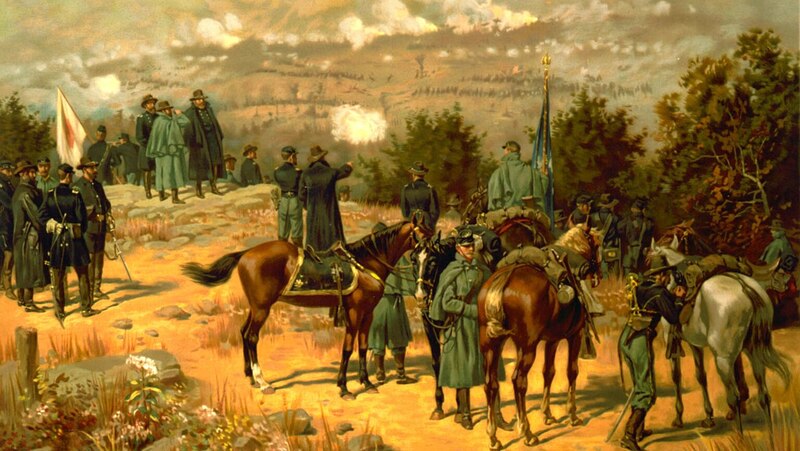 With all eyes on Chattanooga, both armies experienced command problems. Grant, named overall Union commander in the West in mid-October, took charge personally. Bragg meanwhile conducted an increasingly ineffective siege.